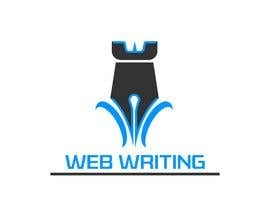 My client needs a logo for a writing website offering services in academic writing, technical writing and web copy. Other services include proofreading and transcription. The logo idea should be built around letter W and writing. Be as creative as you can, but retain the writing element in it. The site is the latest entrant in a crowded market, therefore if your work communicates and stands out, the better. 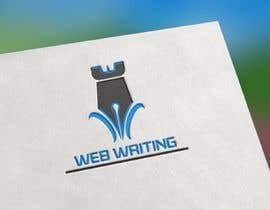 Remember two things: Logo must communicate the site is a writing website; if you can bring out the W in it, then hurray! Don't make it all about academic writing, even though it is our main proposition. 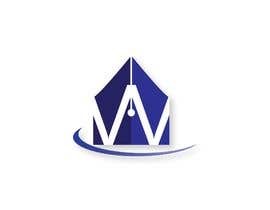 We read your job post We will create very creative logo for you with unlimited revision until you satisfy with our work with in low budget and short time plus provide you all format file you need of your logo. We are very much interested in your job. As we are professional Graphic Designer, We will provide you best quality work.